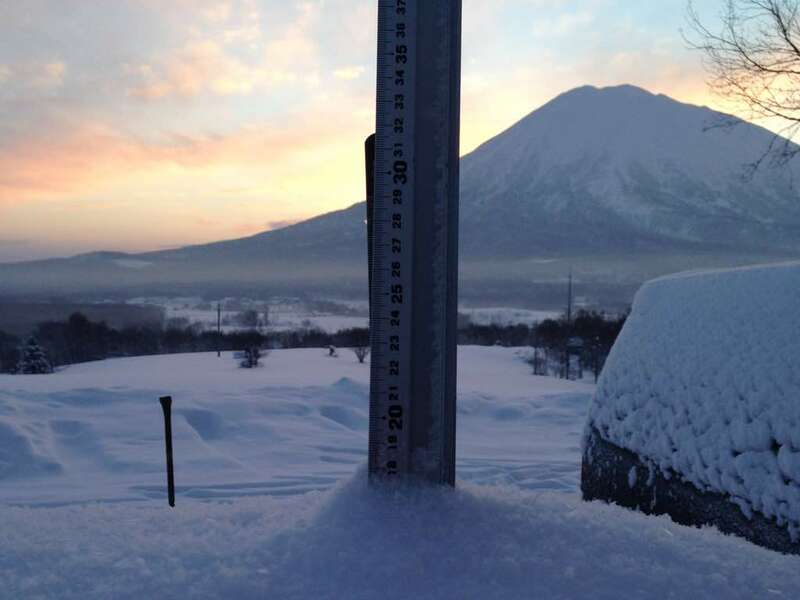 *17cm of fresh snow has fallen in the last 24hrs just outside of Hirafu Village. At 7:00 today the temperature was -11°C. And going by the look of the sky we could be in for a blue-bird morning – time to get out there and make some turns.